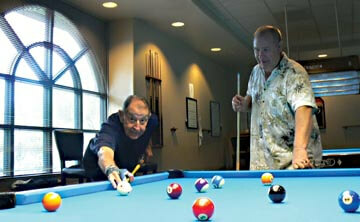 The billiard room in the Catalina Vista Center is open to all residents. 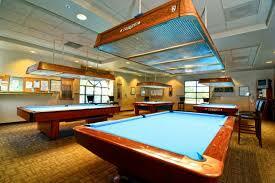 The club holds a number of tournaments throughout the year and hosts an annual dinner for members. Lessons are available.